petition: Bring Back Funding for the Birmingham Sister Cities Commission! Bring Back Funding for the Birmingham Sister Cities Commission! The Birmingham Sister City Commission was not included on Mayor Woodfin's budget proposal for the 2019 fiscal year. For 36 years, this commission has facilitated economic development in Birmingham through person to person interaction, business relationships, and cultural understanding. Without this essential funding, our capacity to help Birmingham and our Sister Cities thrive will be severely reduced. WE NEED YOUR HELP to show the Birmingham City Council how much this citizen-led organization means to our city, as they are the ones who can reverse this decision. You, the citizens, have a voice that counts. 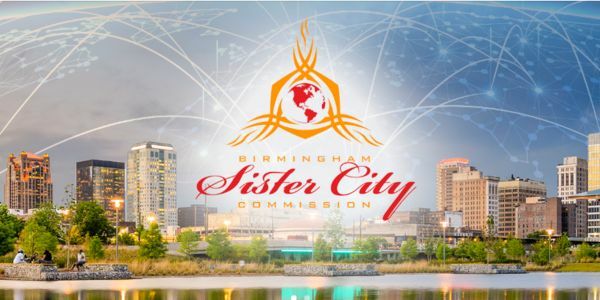 Please join us in defending the Birmingham Sister Cities Commission so that we can continue to convey Birmingham's triumphs and produce partnerships with cities, businesses, and people across the globe! Contact information for the Birmingham City Council is below and please check out our website http://birminghamsistercities.com/ for more information on who we are! Office Hours : 8:00 a.m. – 5:00 p.m.